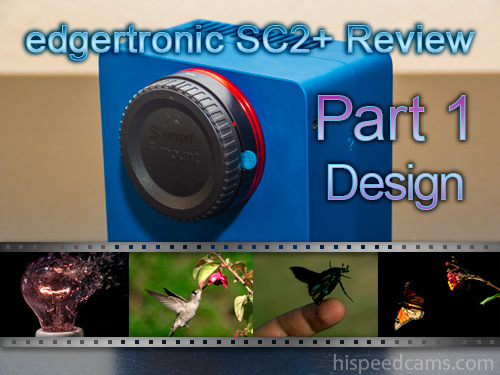 Edgertronic SC2 Launches with Amazing 4456fps 720p! The edgertronic high speed camera by Sanstreak has been a darling of scientists, industrial, education and content production users since 2013. The Kickstarter project not only delivered on the promise but became a full fledged high speed camera provider afterwards with more than 540 cameras shipped to date. Edgertronic Updates Software to v2.1.7! The edgertronic affordable high speed professional camera continues it’s software development and occasional fixes to issues that can pop up during extensive use. The new version which is v2.1.7 has a new FTP daemon which allows you to transfer files from the camera to a host computer on the network using the FTP protocol.